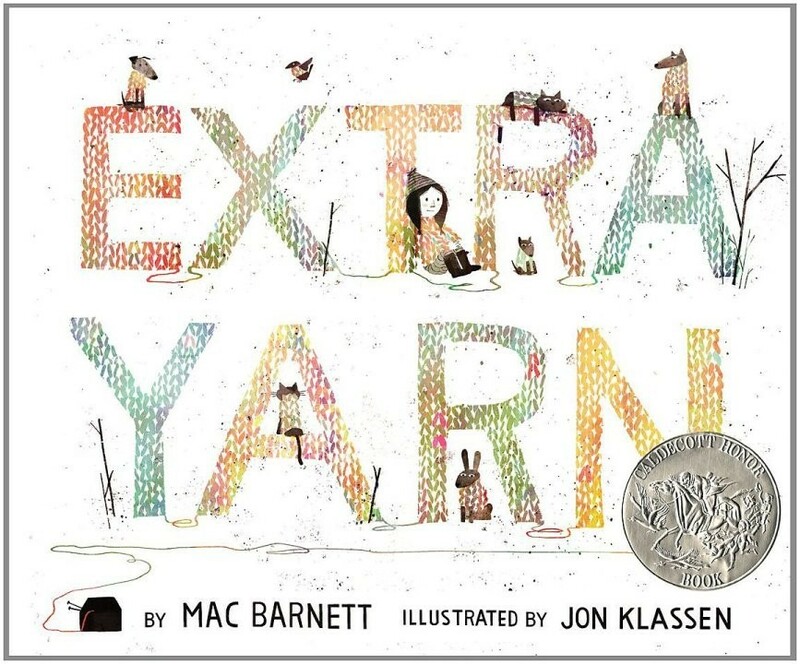 A monochrome town gets a change of color and attitude with the help of a box of yarn and a girl named Annabelle. From the seemingly endless box of Extra Yarn Annabelle knits clothing for everyone around her, tempering the ill-tempered, and creating beautifully patterned warmth for people, animals, and objects, alike. When a greedy clothes-loving archduke tries to buy -- then steal -- the box for himself, he discovers that ill-gotten gains bear no fruit -- or in this case, yarn. 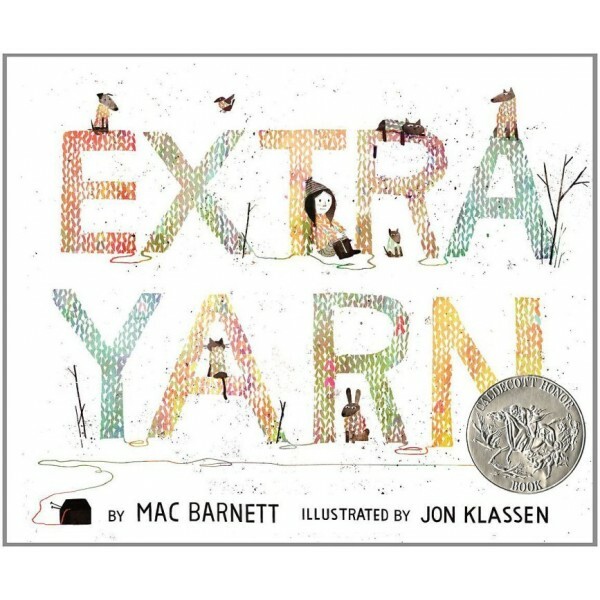 Mac Barnett's elegant and clever story is complemented by Jon Klassen's illustrations, and fans of I Want My Hat Back will enjoy the familiar faces that show up in this picture book about the magical properties of kindness and generosity. For more highly recommended picture books starring girls and women, visit our special feature on the Top 100 Mighty Girl Picture Books.